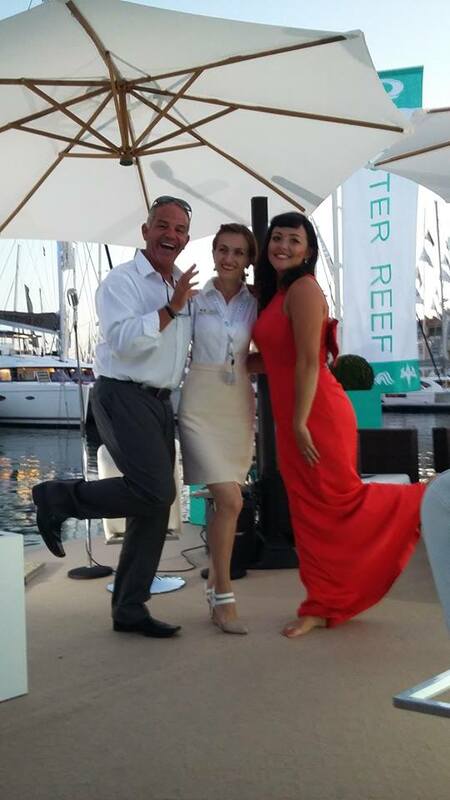 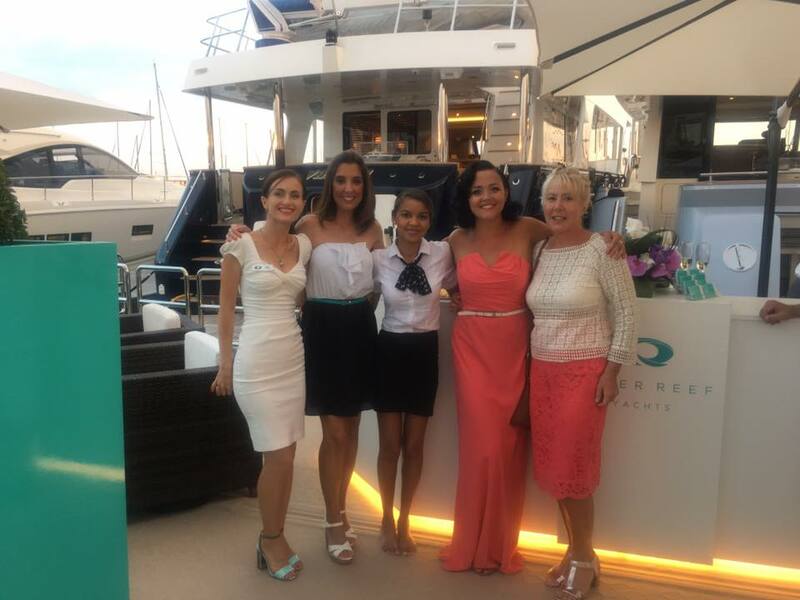 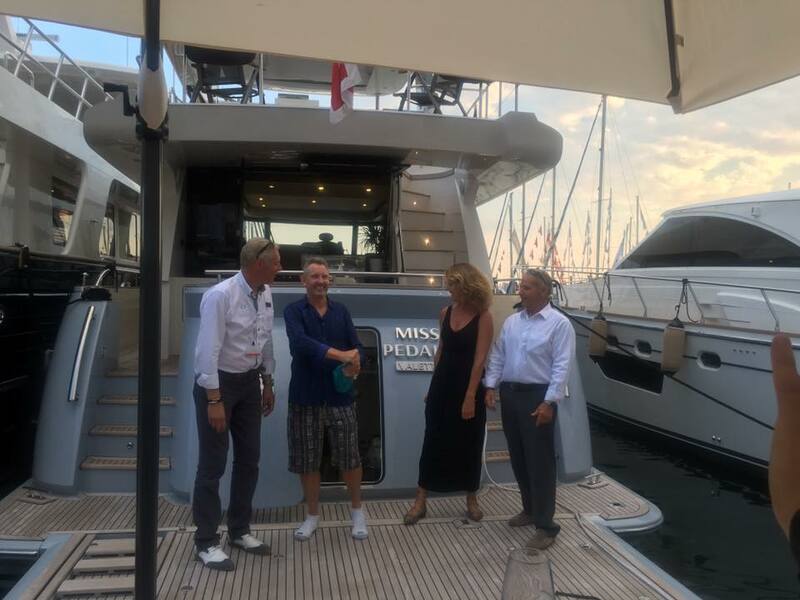 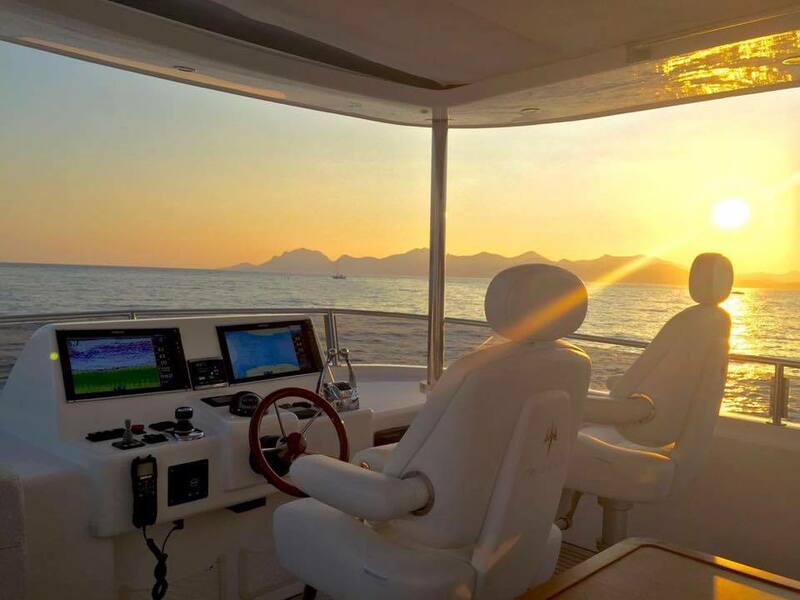 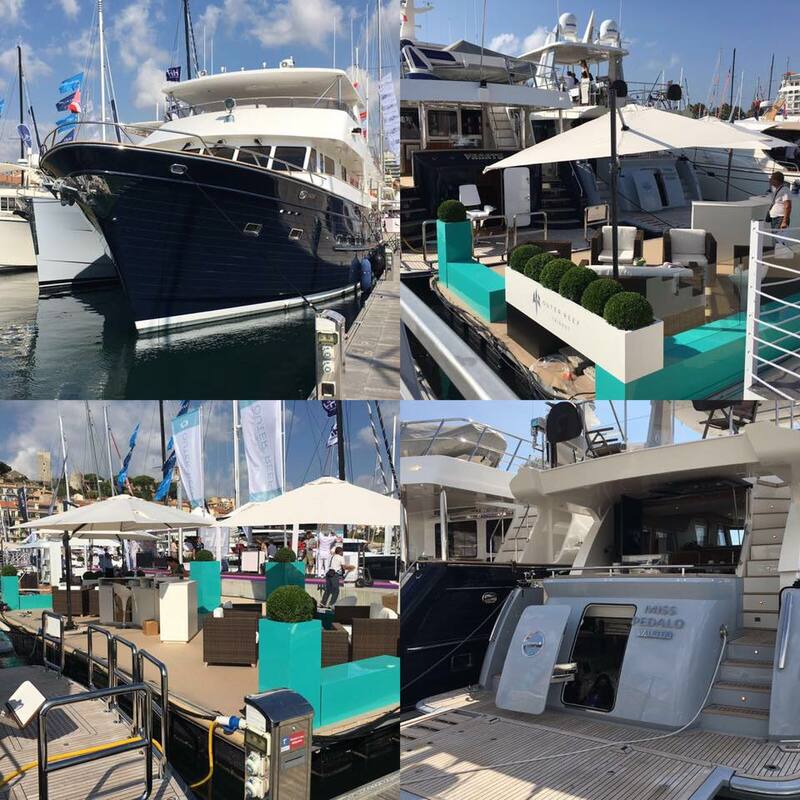 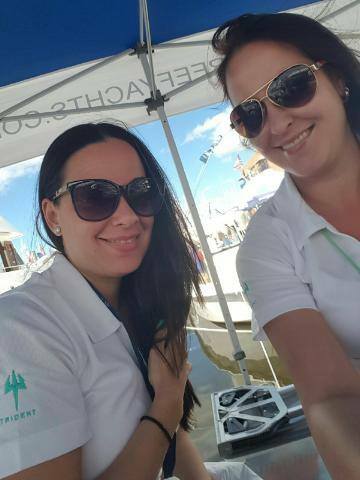 Outer Reef Yachts successfully attended three boat shows in the month of September, kicking off the global representation of the Classic Long Range Motoryacht and Trident Collection at the 2016 Cannes Yachting Festival. 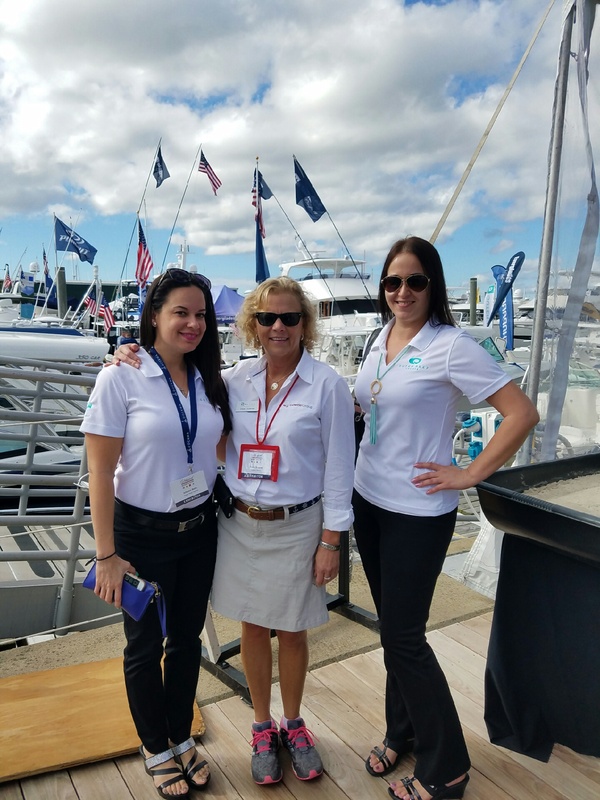 Launching both a 24 Meter Cockpit Motoryacht and a Trident 620 at the show, attendance soared as visitors viewed both series in one convenient location. 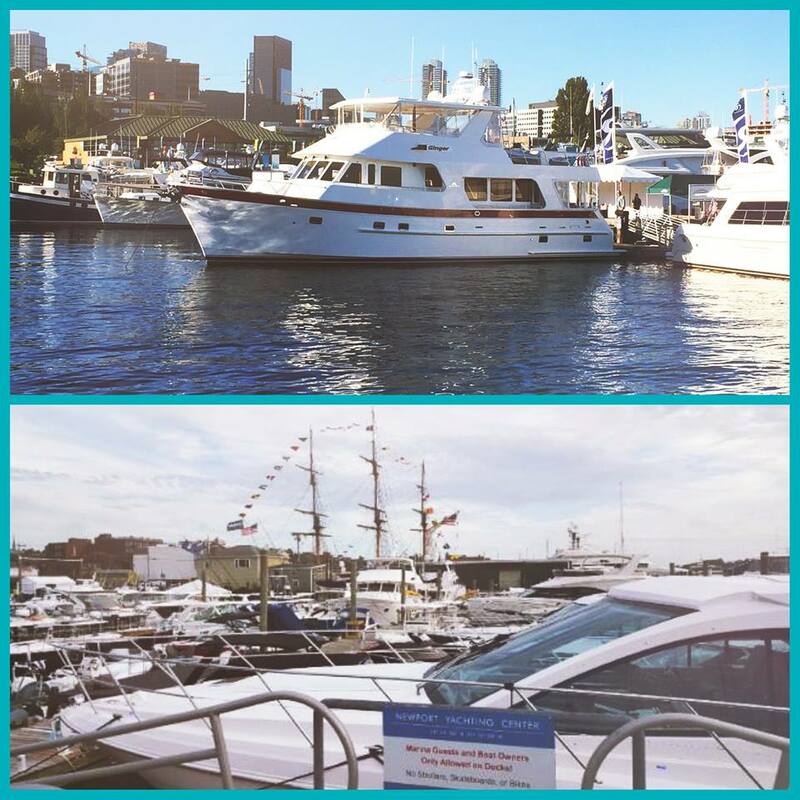 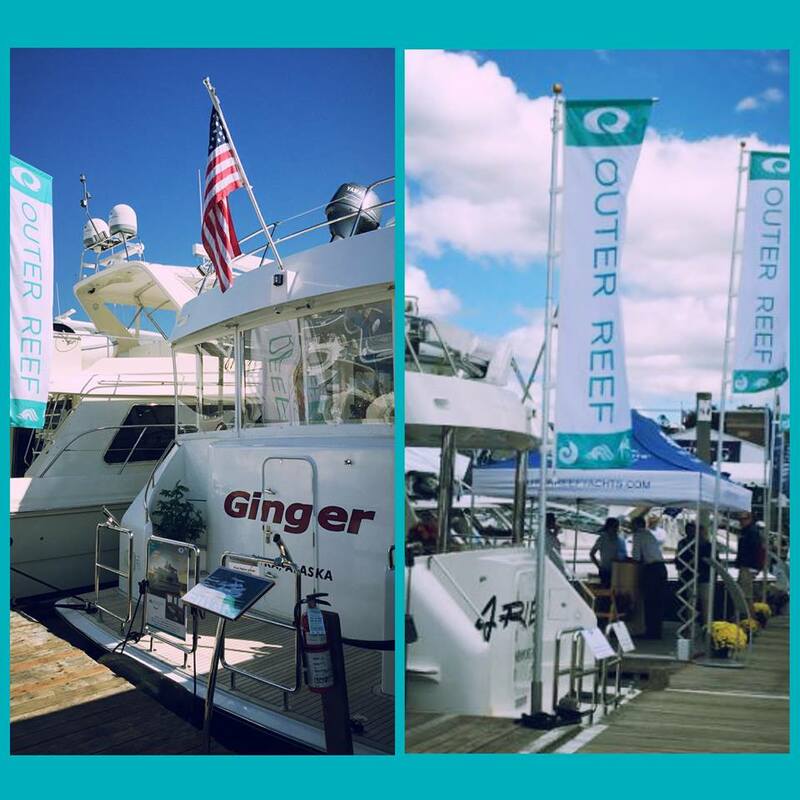 Outer Reef also showcased Classic Series Yachts at the Seattle Boat Show and Newport Rhode Island International Boat Show. 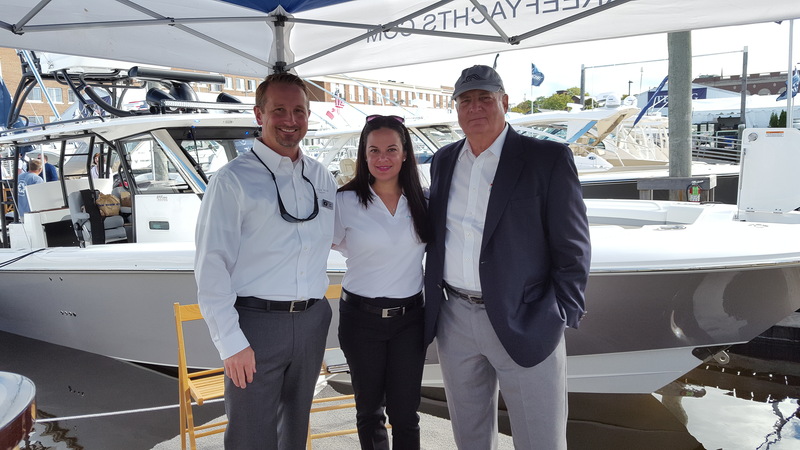 All three shows produced increased market activity for Outer Reef Yachts, resulting in strengthened prospect and client relationships, and new build contracts for both the Classic and Trident series.